How would you like to be the project manager of a collaborative environmental graphic design studio in a strong growth phase? 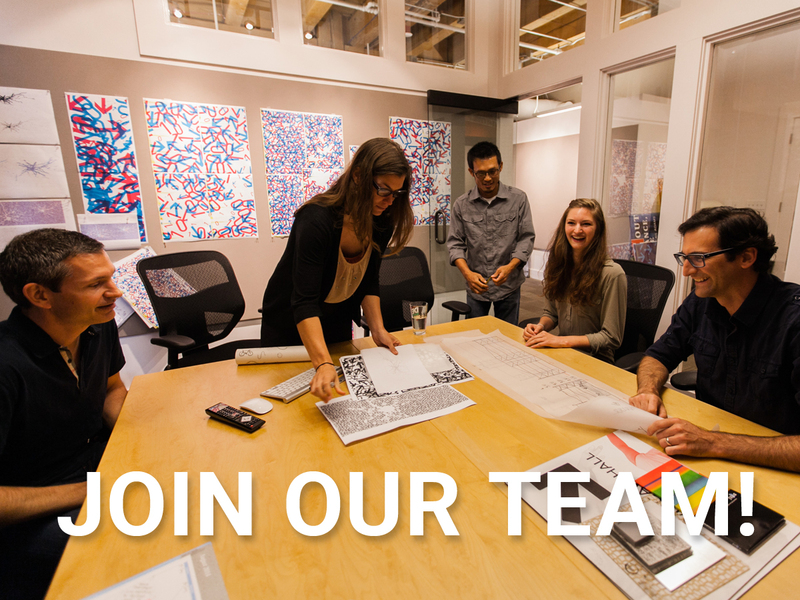 We will depend on your passion for project and design management and your desire to collaborate with design team members, architects, and clients to drive environmental graphic design projects to exceptional results. Your impressive communication skills, deep understanding of the built environment, meticulous attention to detail, scheduling and financial expertise, and ability to see the big picture are important to you in delivering high quality outcomes that are essential to the successful development and implementation of three-dimensional graphic design projects. Studio SC is an award-winning, Seattle-based graphic design firm with an expertise in architectural graphics and branded environments. Our focus is on out-of-the-box design thinking and a high level of integration to create environmental graphics solutions that connect people to place and provide measurable value-added results to our clients’ companies and institutions. We value teamwork, personal growth, healthy work/life balance, and strive to give all team members a positive work experience and opportunities for advancement. • Bachelor’s Degree in Graphic Design, Architecture, or other design-related is required. If this sounds like you, please respond with a cover letter explaining why this position appeals to you and how your skills and attitude match our requirements along with a resume to info@studio-sc.com. Please include Senior Project Manager in the subject line of your email.